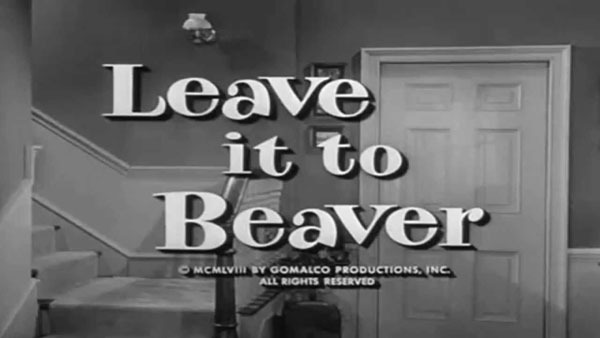 If there were one show that captured the idea of the typical suburban family of the mid 20th century the best, it was Leave it to Beaver. The father would be home before dinner every night and Mother June would clean up in a dress and pearls. By episode’s end, Wally and Beaver would always learn a lesson. That is wholesomeness at its peak. The iconic TV series reached immortal status and was one of the most popular comedies of its time. It has been referenced in many modern movies and TV shows still, today which shows how iconic it truly was. Let’s take a trip down memory lane and look at some interesting facts about the show, and also see what the cast has been up to since the final episode.